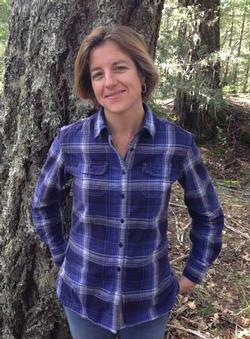 Forest Advisor and County Director Yana Valachovic works with forest landowners and natural resource professionals, providing UC Forest Research and Outreach information about redwood and Douglas-fir silviculture, forest stewardship, watershed management, oak woodlands, fire and fuels, and insect and disease management. 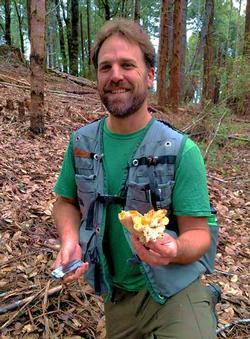 Staff Research Associate Brendan Twieg is a forest health researcher who provides sudden oak death education and outreach, and coordinates forest health detection and monitoring. Brendan also coordinates and provides expertise for forest health management efforts and serves as the GIS and data analysis guru for the North Coast Sudden Oak Death Program. Staff Research Associate Dan Stark is a forest health researcher who offers expertise on forest pests, delivers forest health education, coordinates multi-stakeholder monitoring and management efforts for the North Coast Sudden Oak Death Program, and serves as the North Coast Sudden Oak Death Outreach Coordinator for the California Oak Mortality Task Force.